I’m not sure why after almost 40 years of churchgoing I had never thought about the word ‘benediction’. I’m the type of person who’s really into words, puns, double-entendres, last names that were originally medieval trades – that type of thing. So how is it I thought of benediction strictly as a special blessing at the end of the service or a paternal blessing at Christmas (blame my French-Canadian roots)? I thought of it as something to receive, not really something I should give. So today when the Minister pointed out that benediction literally means “good word”, i.e. bene+diction, the lightbulb went off. It’s such an empowering concept: We can all bless each other with a good word. It’s a basic act of kindness to recognize what is good in others. 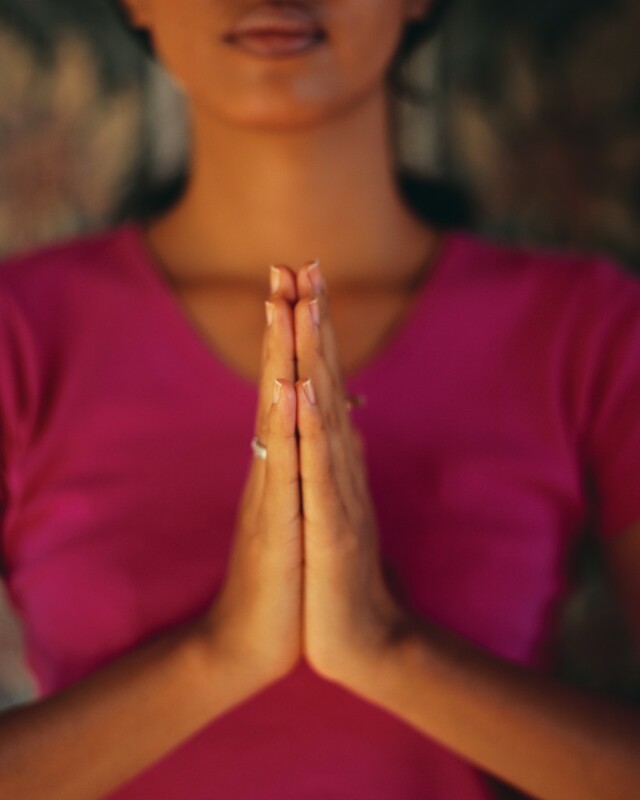 In many cultures and religions the word “Namaste” recognizes the divine spark within each of us, a recognition of the other’s importance in society and the universe. Giving a ‘good word’ is also a powerful act of community building. It takes a moment to bless another person with a good word. It may change their outlook for the entire day. People may ‘pay it forward’ with good words of their own. So try it this week, spread the ‘good word’ or a ‘good word’. Plant a tiny seed of love, a good word, in the heart of those you encounter. Namaste!